One of the biggest mobile phones event kicks off everything today at mobile world Congress (MWC) 2017 . It appears that apparently 2017 is the biggest year for gadget lovers. Many companies launched their flagships , participating in this rumors came real. 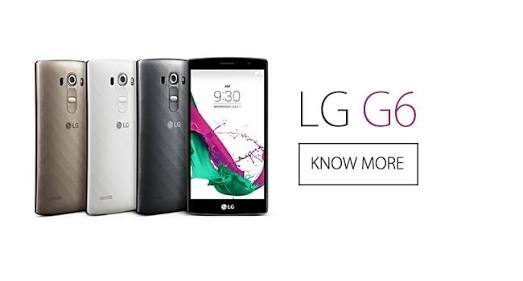 Lg G6 is real , it will hit the market soon. People will enjoy it’s amazing features and outrage expectations. 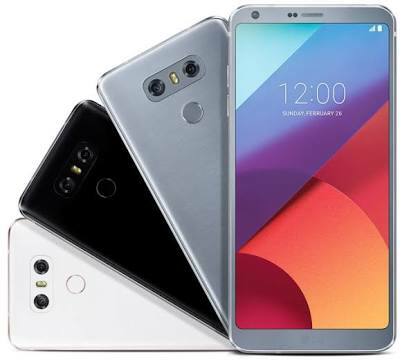 The south Korean giant launched their next flagship smartphones LG G6 and couple of more same ranged smart mobile phones. LG G6 is the most rumored device till yet , many things came out but very less of them very tight. The big sad failure of LG g5 modular almost shocked the company advisers and experts but officials were given a reason to think about how to satisfy their customers.Looking to which , I think LG considered that and now they built a smartphone that eventually attracting me also. In fact , I am curious to post his reviews also. From the latest teaser , it is found that LG G6 will have rear and front camera with a wide-angle-ranging-view. By far we know that LG G6 will have 13 MP of both rear and front facing camera. But interesting thing is that it will have a very wide angle of perception. Apparently , it will also have multiple choices of ratio including 18:9 and 1:1 (only for Instagram posts). Comparatively , front facing camera will have around 100 degree wide angle lens. Comparing LG G6 to other same range smart mobile phones , G6 has a bigger and larger screen. It has 5.7 inch QHD display. Also in his teaser , it is mentioned that its tagline is “big screen”. Companies like Micromax has launched some devices with also this screen size but they lack in resolution. So to not to come in this list , LG announced that LG G6 will have (2880×1440 pixels ) with tagline of “Full vision” display. 6 GB of RAM / 128 GB internal storage. Android Nougat 7.0 operating system.